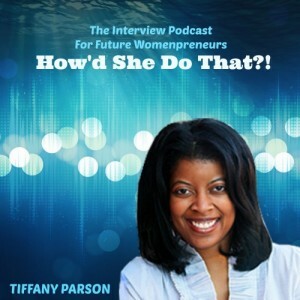 Welcome to this new podcast interview show for future womenpreneurs! The focus of this podcast is to learn from women who are serving others in their own business from home. We will get the backstory and hear about how they got started and the journey that brought them to where they are today. I am excited to introduce our special guest for this show. Her name is Kerry Postel and she’s a virtual bookkeeper. We met online and I’ve been following her posts for some time now. 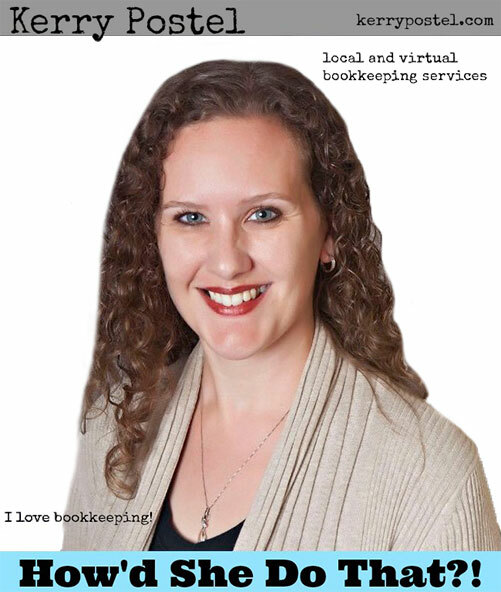 Kerry provides a great service to her clients by taking away the stress of bookkeeping so they can focus on what they do best in their business. She shares that starting her own business has been the best thing she has ever done and that it actually surprised her how much she enjoys working from home. During this interview, Kerry offers some strategies for setting up a small business and stresses the importance of thinking about your bookkeeping from day one. She even shares a simple filing system to help you get started. You won’t want to miss this. Click to download show notes. Kerry Postel: I love bookkeeping! I have been a bookkeeper for nearly 20 years and I still love it! I am a certified Professional Bookkeeper having completed my studies with Universal Accounting and achieved a pass score over 90%! I am originally from just outside Stratford-upon-Avon in England and I moved to Florida 9 years ago to marry my fiancé, Tom. We met 15 years ago and 9 years ago we decided that it was time to be together – so I moved here and we were married on Anna Maria Island. We are now living in Central Florida with our 2 Shih Tzus, Max and Molly. Family is very important to us and we are waiting to be chosen by an expectant mom who is unable to parent and would like us to adopt their precious baby. We cannot wait to be parents and to start the next step of our life. I have always dreamed of helping small businesses, and by assisting with their bookkeeping I am able to do just that! Bookkeeping is such a necessary part of running a business, but it’s one that people enjoy the least. That’s where I come in. When you outsource your bookkeeping to Abacus Bookkeeping, you will have more time and energy to devote to growing your business. We offer local and virtual bookkeeping services – so it doesn’t matter what part of the USA you live in – we can help you. I would love to chat with you about your bookkeeping and see how we can take the stress out of the bookkeeping for you!